Kazakhstan is a country in Central Asia. It is the world’s 9th largest country, which shares its borders with China, Russia, Turkmenistan, Kyrgyzstan, Russia and Uzbekistan. It is also termed as the ‘World’s Largest Landlocked Country’. About 70% of the Kazakhstan population follows Islam and 26% Kazakhs practice Christianity as their religion. Astana serves as the capital of Kazakhstan. Kazakhstan is also an active member of the Eurasian Economic Union, WTO, OSCE, the United Nations, CIS and TURKSOY. 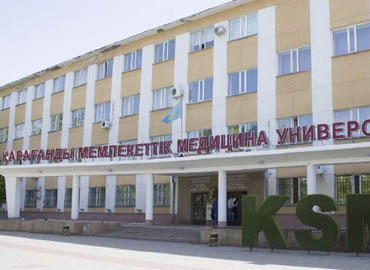 Kazakhstan is clearly an ideal destination for studying MBBS as the country offers a set of Top Medical Universities catering to both national and international students. 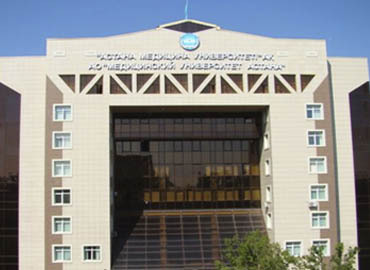 Top Medical Universities in Kazakhstan provide diversified cultures, high-quality education and outstanding opportunities to the enrolled students. 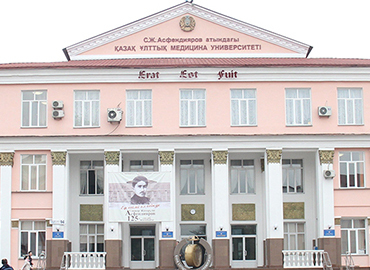 You can easily obtain your medical education in Kazakhstan at an affordable price. Read carefully all the below sections and you will get to know the significance of MBBS in Kazakhstan!! MBBS in Kazakhstan can be a huge relief to the students wishing to opt for MBBS in Abroad, but are scared to do that due to high tuition fees. Kazakhstan offers medical education in fair and affordable prices which are reasonable for students from all countries in the world. It is not possible for every student to bear the high donation or tuition fee charges in the Indian private medical colleges. So MBBS in Kazakhstan can be a very wise decision to make. 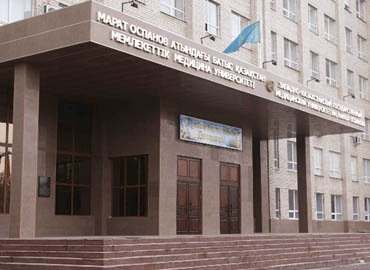 Students can avail the facilities which the medical universities in Kazakhstan offer and that too in affordable costs. English is used as a medium of instruction in the University campus to avoid any sort of language barriers. Indian students can get direct admission to their chosen Top Medical University in Kazakhstan, as there is no requirement for any additional entrance examinations not even any English Language Proficiency tests like IELTS/TOEFL. The universities are well equipped with all modern amenities and have a good infrastructure to facilitate the students. Good hostel and food facility is also available for the students coming from all corners of the world. 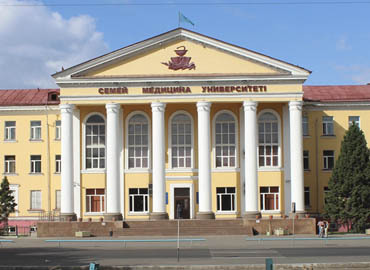 The education system in Kazakhstan and especially the medical universities attract many international students, every year. The alumni from the medical universities of Kazakhstan can work globally depending upon their choice and availability of opportunities. Top Medical Universities in Kazakhstan offers multiple options for clinical practice at renowned hospitals to the students just to make sure they take good practical exposure before they head out to practice their profession. The faculty and staff at the universities are also very experienced. The universities have a large number of affiliated hospitals. Kazakhstan Medical Universities are approved by MCI (Medical Council of India) and enlisted with WDOMS (World Directory of Medical Schools), allowing Indian students to appear for MCI Screening test or FMGE (Foreign Medical Graduate Examinations), upon their degree completion. 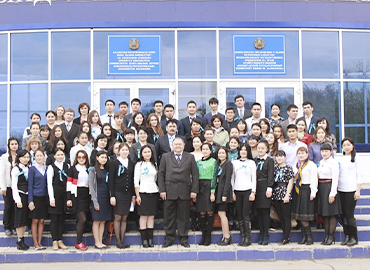 Kazakhstan is successfully attracting students all over the world. MBBS students from Kazakhstan have exceeded FMGE passing percentage as compared to countries like China, Kyrgyzstan and Russia. Getting a Visa for Kazakhstan is very easy as it goes through a quite short and simple process. Indian students are always welcomed in Kazakhstan. Kazakhstan is a safe and secure country. Parents need not worry about the safety measures for their children studying MBBS in Kazakhstan. 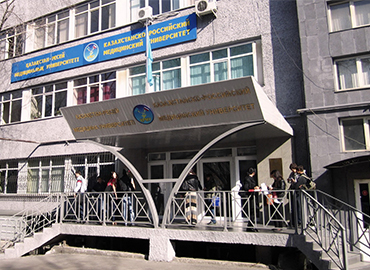 Therefore, MBBS in Kazakhstan can be an excellent option for the students willing to become great doctors of tomorrow. Environment- As the student moves into a foreign land, the environment, languages and culture all around might cause one to feel homesick. Unfamiliarity with the surroundings and a new culture makes one introvert and less outgoing. 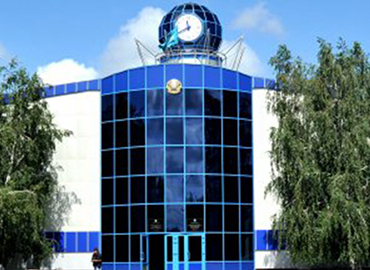 Overcrowded universities- Due to the stuffing of students in some of the private universities of Kazakhstan, it leads to various problems like lack of individual attention for the students. Communication- A big hindrance for the students in Kazakhstan is Communication, as the language barrier plays an important role for the students studying in Kazakhstan. The communication with the local people becomes challenging for the International students. Cheating Agents- The selection of a reputed consultancy is a vital step. Students get trapped with fake agents because of wrong fees structure, budgets and other related issues. So the students and their parents should always be aware and well informed. Although there are a few flaws while one studies in Kazakhstan, there are always more benefits. Education in Kazakhstan might have a few disadvantages, but these negatives can be nullified by assertive outlook. Every medical aspirant from India must have completed his/her class XII in Science; having scored a minimum of 50% in Physics, Chemistry and Biology. This is especially required for students from Unreserved Category. Step 6- Visa stamping is your last step for your admission process. We- at the Education Abroad, get your Visa stamped by the Embassy of Kazakhstan in New Delhi. Upon completion of all the formalities, just pack your bags and get ready to fly towards your medical dream destination- KAZAKHSTAN!! Pursue MD in USA or Germany after MBBS in Kazakhstan- The major benefit of completing MD/MS in USA or Germany is that students do not need to appear for MCI Screening Test before or after MBBS in Kazakhstan/Abroad. Upon your degree completion in Kazakhstan, you can pursue Postgraduate level (MD/MS) from USA/Germany without clearing the MCI test. Return to India for practice- After the students complete their MBBS studies in Kazakhstan and want to practice medicine in India, then the candidates have to qualify for the MCI and FMGE screening test, which is mandatory for all students and is also one of the most important exams of your medical career. Similarly, in order for students to practice medicine anywhere in the world, the students have to qualify for the licensing exams of that particular nation. It is compulsory that the graduates clear the screening test as it is conducted to test an individual’s skills & capabilities. The exam is of total 300 marks and 50% marks (150) are required to pass the test. The test is conducted twice in a year (June & December), so the aspiring students have the option to clear this exam in two attempts. It has no age limit, no rankings. 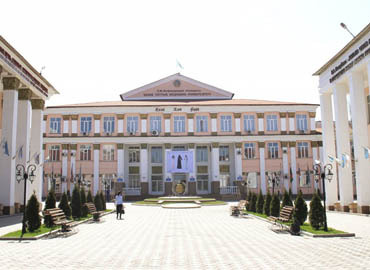 Practice in Kazakhstan - Getting settled in Kazakhstan is also a good option for the graduates. After completing MBBS in Kazakhstan, you can practice there or choose to pursue post-graduation. Many candidates choose this option as a career path. Chance in Hospital Management- Presently, Hospital management is a fast developing sector, offering a good career options for the students from the medicine background. Students also go for Masters in Hospital Management, after MBBS from Kazakhstan. So concluding all the above facts, students will surely have a bright future in their medical career after returning back to India as nowadays many fresh graduates are offered job opportunities in India as they have the adroitness & wide exposure in all ways. Therefore, opt for Kazakhstan as your destination for medical education in abroad to build a strong foundation and become a successful DOCTOR. EDUCATION ABROAD- World of Transparency for You….